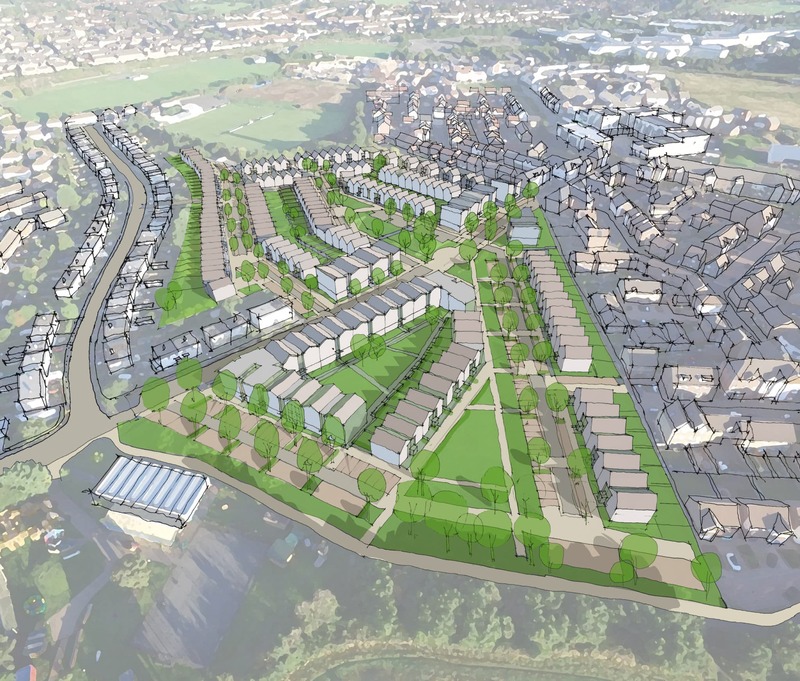 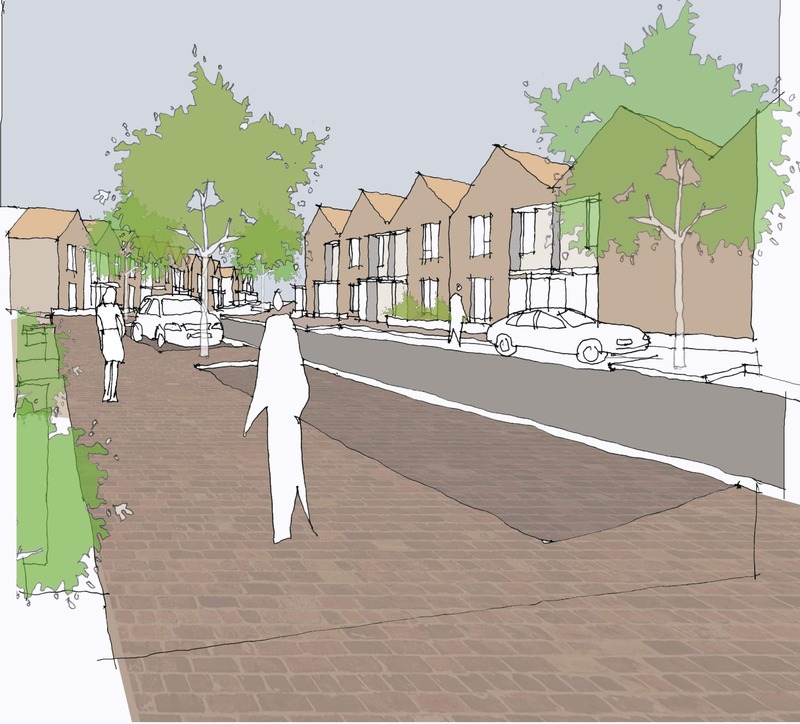 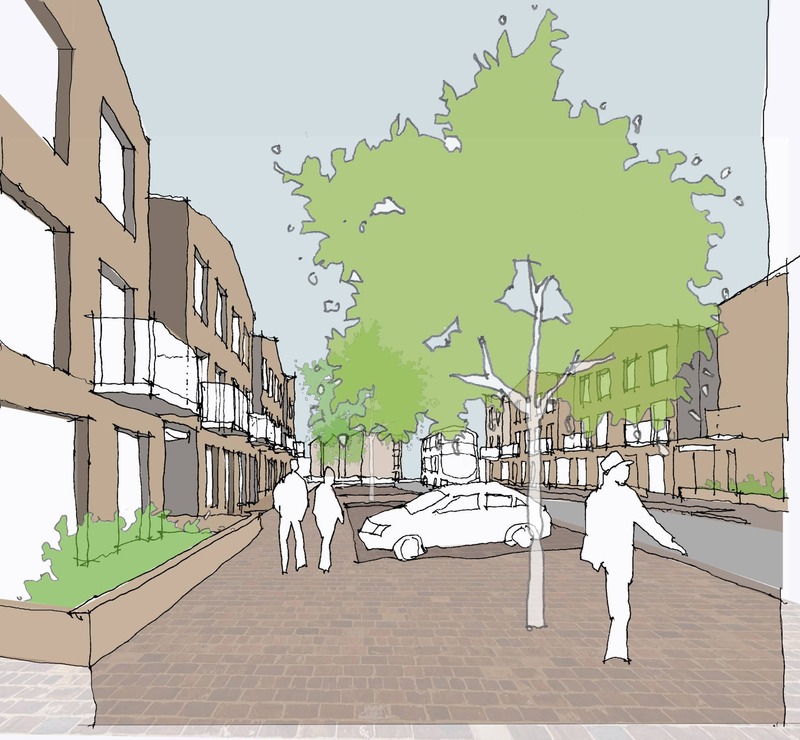 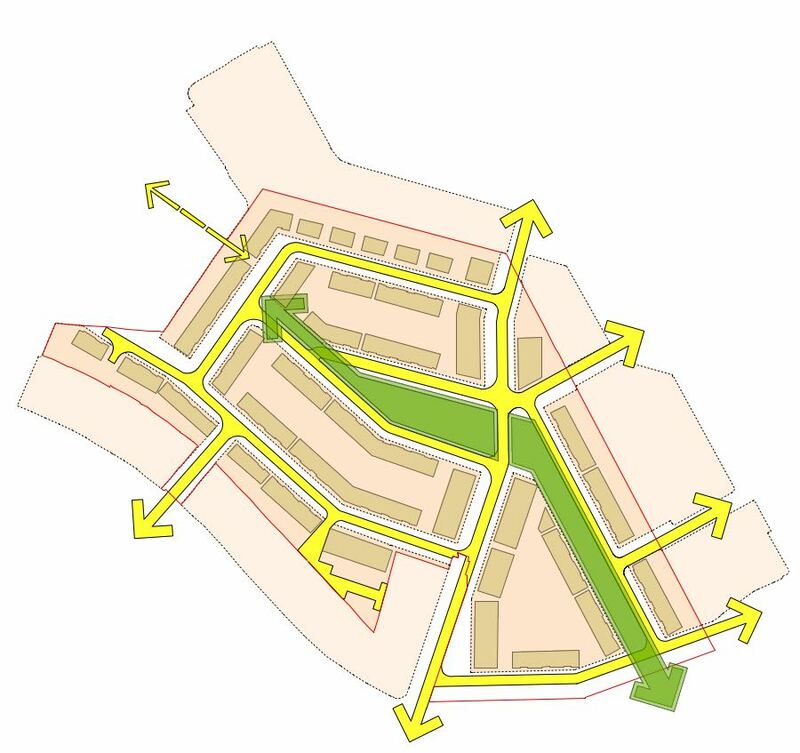 Emmett Russell Architects have worked with Bristol City Council to achieve outline planning for the Romney House Site in Lockleaze. 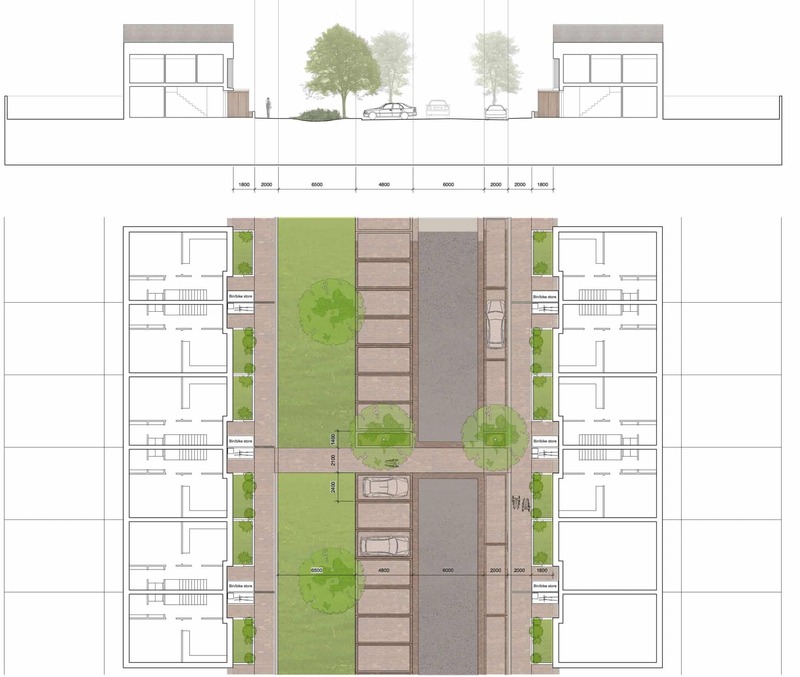 The Proposal is for a mixed tenure residential development for 268 new homes focused around a new linear park. 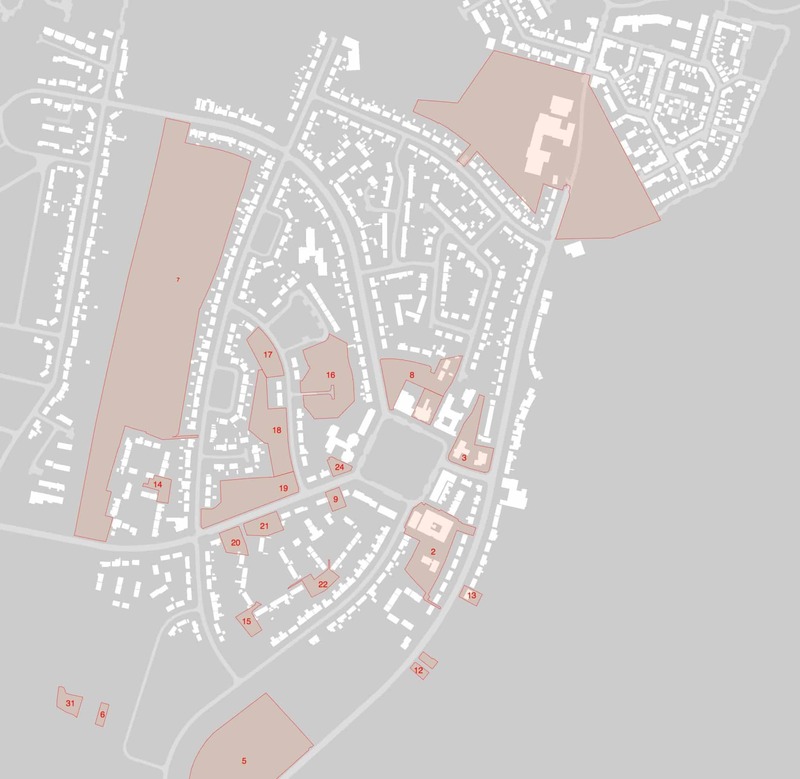 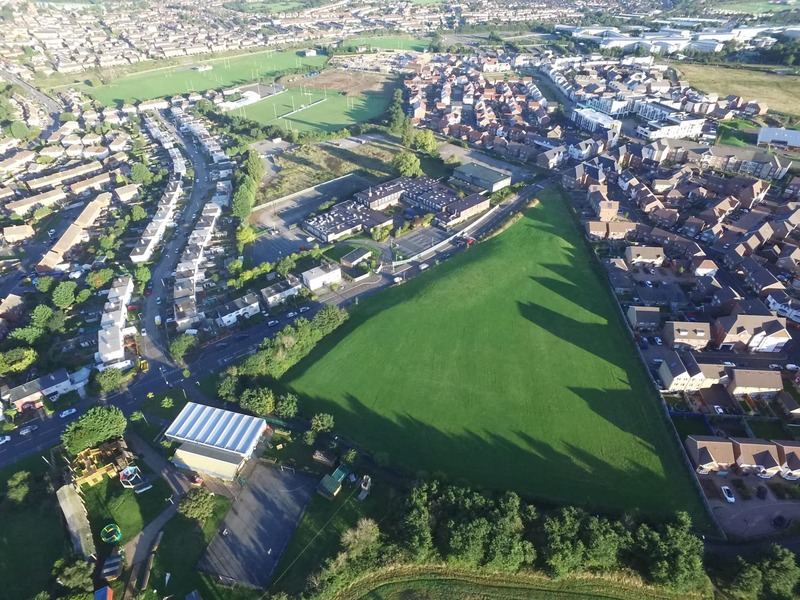 The site was formerly occupied by Lockleaze secondary school and more recently as council offices and sits between the post war housing of Lockleaze and the new development at Cheswick Village to the north. 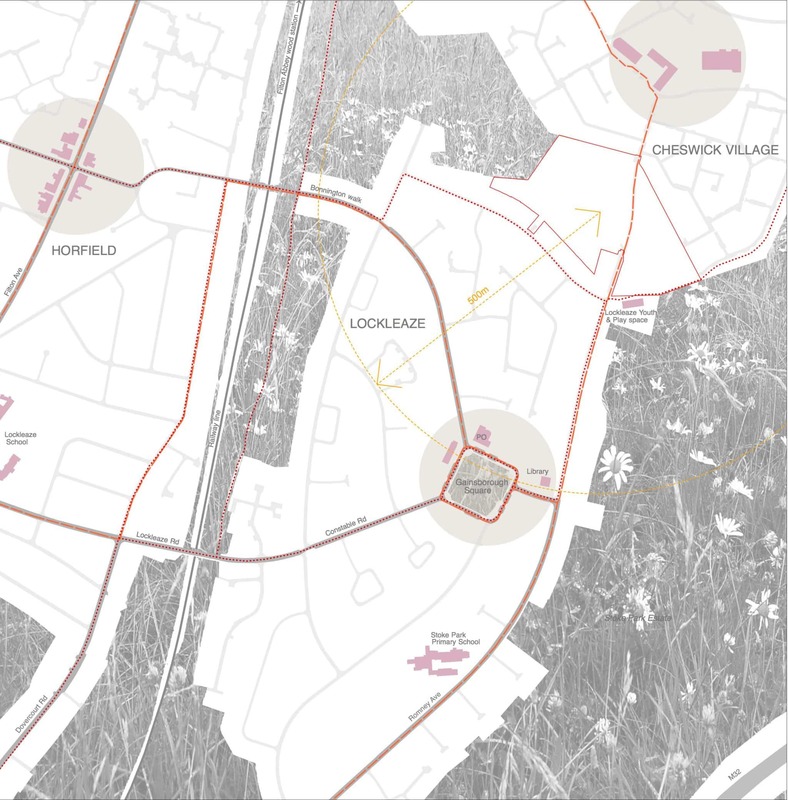 The site is also adjacent to the open space of Stoke Park, a Grade II Listed historic parkland. 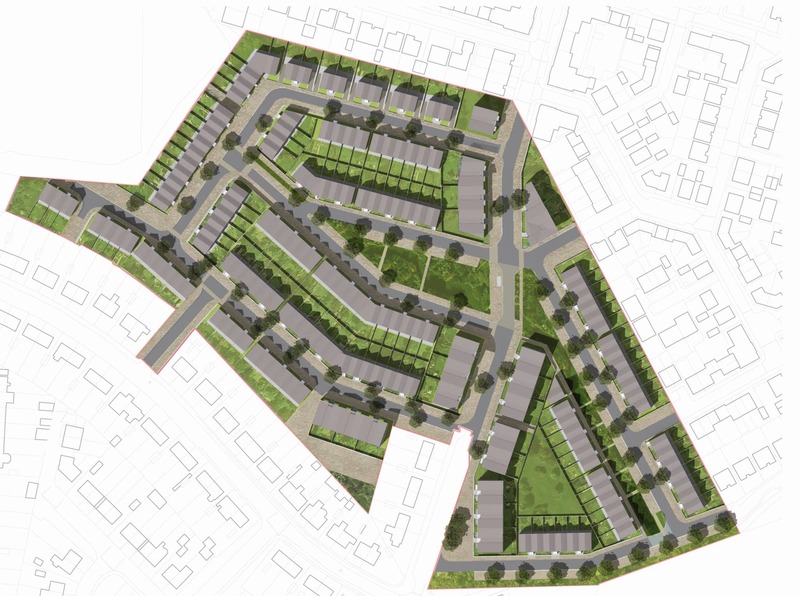 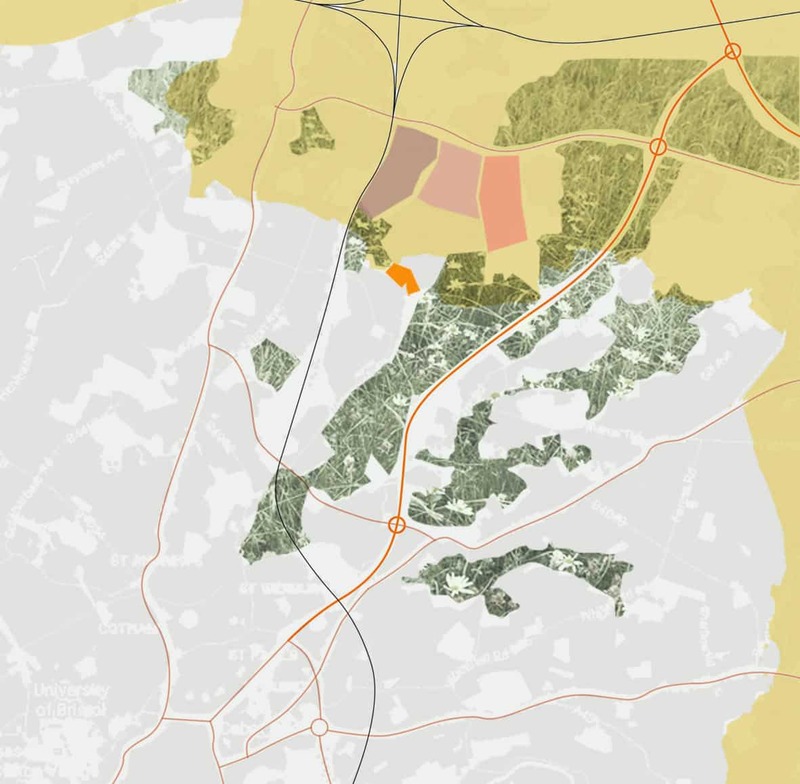 The development provides an opportunity to connect Cheswick Village to Lockleaze and provide links into Stoke Park.